I came across an interesting article in the New York Times today about a recent graphic novel version of the Bible. 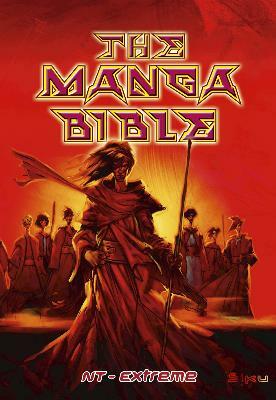 The Manga Bible: From Genesis to Revelation portrays Jesus as a tough samurai seeking revolution. I still don’t know much about the specifics of this book, but it sounds interesting. Seems like a decent way of bringing the gospel to audiences who might never pick up a regular Bible.